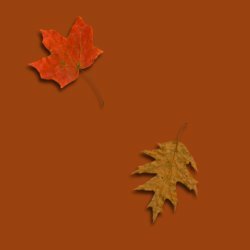 We have been gathering leaves and reading several books about fall. 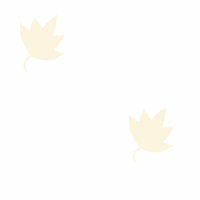 Our favorites this year have been Fall Is Here! I Love It! by Elaine Good, Possum's Harvest Moon by Anne Hunter, The Scarecrow's Hat by Ken Brown. My first graders wanted to write about a Halloween character for this project. 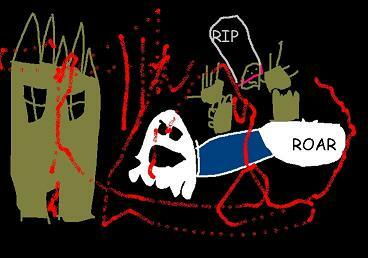 Our Ghost Gallery used traditional PC software: Microsoft's WORD and PAINT. For another project, We Love Fall, students learned how to use a scanner and print an image. Students typed action words (verbs) and descriptive words (adjectives) into a thematic cloze WORD template. 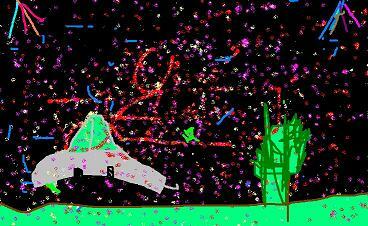 They also created a related illustration in PAINT, copied and pasted it to their page in WORD. I am a friendly ghost. I like to eat pizza and fly. Most of all, I love to scare trick or treaters on Halloween! I am a scary ghost. I like to be mean and eat slime. Most of all, I love to say Boo on Halloween! This project introduced our first graders to the writing process. The culminating activity was learning to use a scanner. 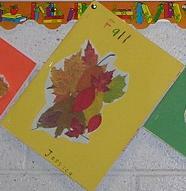 Students scanned a collage of real autumn leaves, printed the images, cut and glued them to their booklet covers. 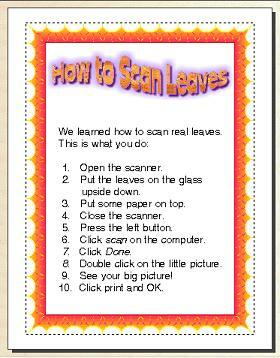 We also wrote a list of steps to take to use the scanner. To read how we made our booklets and learn about introducing the writing process to early writers, click on the bulletin board. 3.2 listen actively in a variety of situations to information from a variety of sources. 3.4 read various materials and texts with comprehension and critical analysis. 3.5 view, understand, and use nontextual visual information. 5.5 (CHARACTERISTICS OF LIFE) All students will gain an understanding of the structure, characteristics, and basic needs of organisms and will investigate the diversity of life. Students use telecommunications to collaborate, publish, interact with peers, experts, and other audiences.